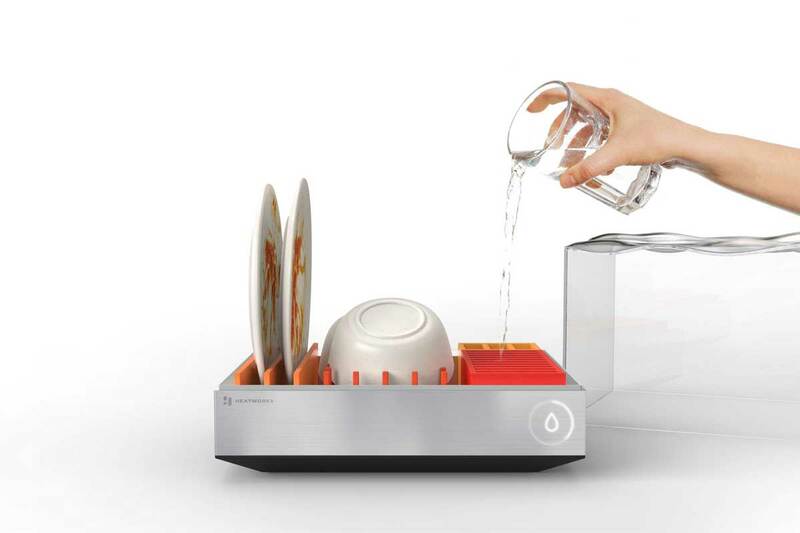 Heatwork’s Tetra is a modular compact dishwasher. If you happen to come across that one apartment where everything is perfect except missing a dishwasher, this might be something for you. Tetra can complete a standard washing cycle in 10 minutes. 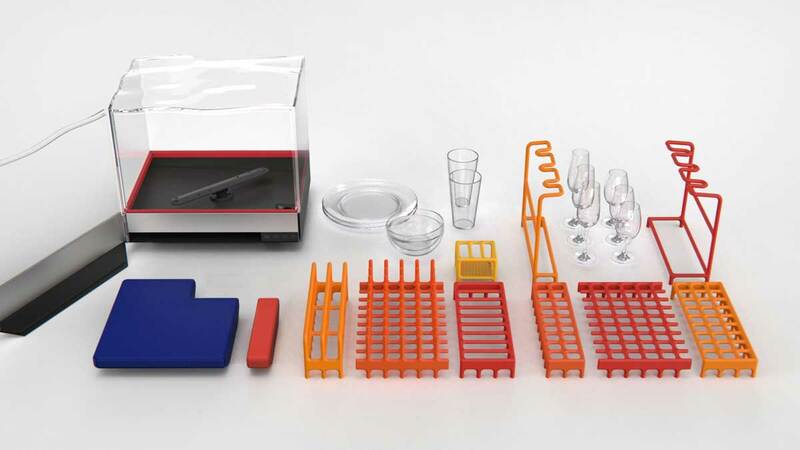 Either you are washing up for a dinner for two or a full dinner party, the Tetra can handle up to ten plates at a time. However, due to its compact size, Tetra is more useful for urban dwellers who don’t need a full-size dishwasher. 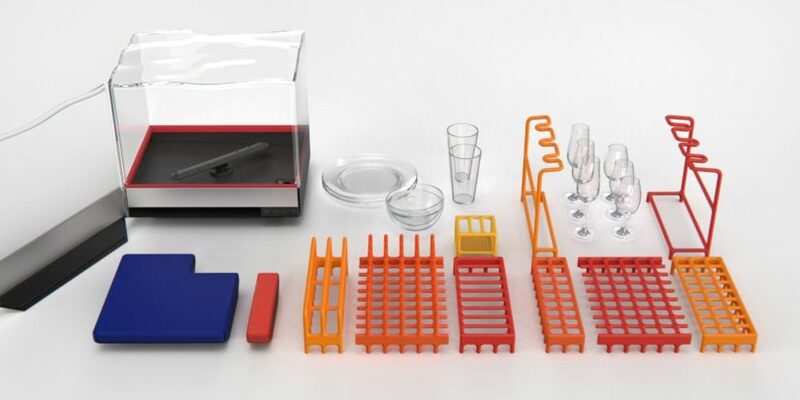 The modular rack design helps the dishwasher to handle different needs. Tetra doesn’t require a separate water line for the dishwasher. Tetra doesn’t need a dedicated water line. The user would need to pour water into the dishwasher to start the process. Control the washing process by connecting to the mobile app. The dishwasher also comes with a mobile app, it will adjust the water pressure, control cycles needed according to the type of dishes. You can also use it to set when you what it to start remotely. 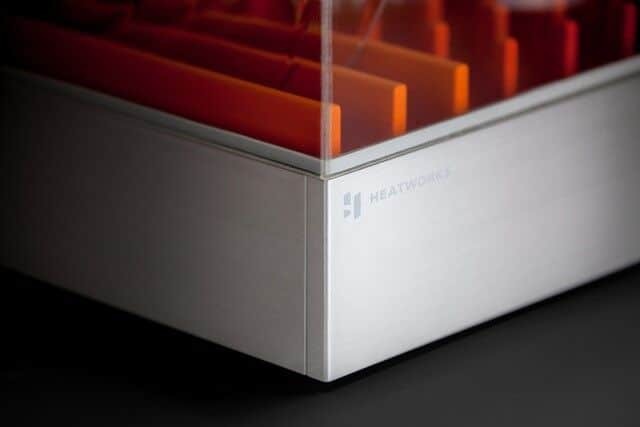 You can pre-order the Heatworks’ Tetra Countertop Dishwasher for $299. For more details on the product, click here. BossWatts has a great portable solar charging station, but it might not worth the price tag. The company dubbed the Atlas as the world’s most dynamic humanoid. It can zigzag through an obstacle cross like a trained special force soldier.